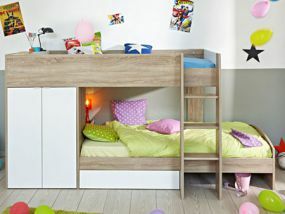 Parisot have been creating unique beds with children's needs in mind since the 1930's and the level of safety and functionality available in their diverse range is unrivalled. 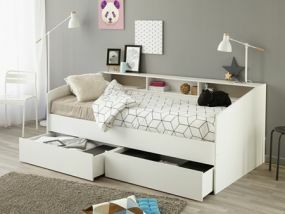 What's especially great about the Parisot range is the amount of functionality they offer; great storage and options for study, relaxation and play areas. 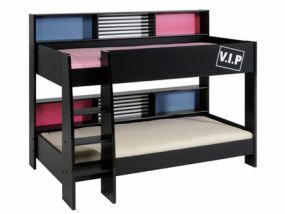 With so many options available, every bed can be unique to your child and reflect their personality. 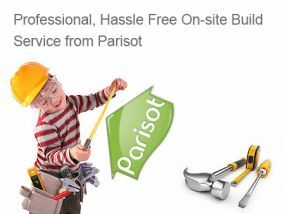 All of our Parisot beds come with free delivery, and with our price match service you can be assured of the best deal on Parisot beds at BedzRus. If you find the same package cheaper elsewhere, not only will we match the price but we will beat it by a further £20!